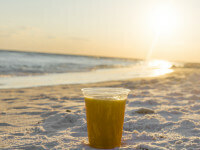 Spend Summer Vacation at One of the Best Beaches in Florida! Sun, sand and surf — Hilton Sandestin Beach Golf Resort & Spa is one of the best Florida beach destinations to visit in the summer. Average temperatures stay in the 80s, and the warm water is perfect for activities like stand-up paddleboarding, splashing in the waves and more. And during peak season the area comes alive — from the unique and beautiful beach communities along scenic 30A to the bustling Destin area. 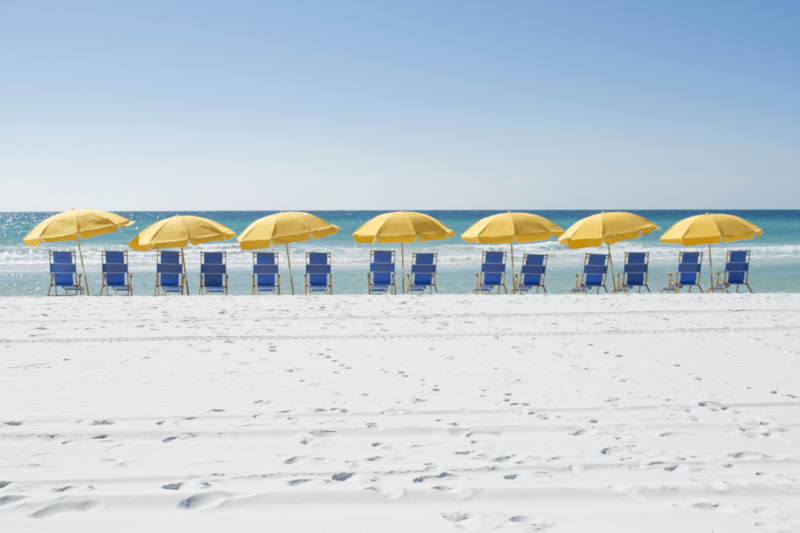 Come see for yourself why Hilton Sandestin Beach is one of the best summer vacation destinations in the area! Naturally, when the sun is shining and the weather is warm guests love to hit the water for a variety of fun adventures. Summer is the perfect time to partake in a fishing excursion, and catch your very own fresh Florida fish like Grouper, Cobia, Wahoo, Amberjack and more! Beyond fishing, nearby Baytowne Marina also offers pontoon boat rentals, waverunners and parasailing — a variety of different activities to help the whole family take advantage of the beautiful water along some of the best beaches in Florida. The marina is also the home base for eco- and dolphin-watch cruises, as well as sunset dinner cruises aboard a luxury yacht. Every summer, we host a fabulous Fourth of July celebration, complete with a cookout on our expansive pool deck with the best ocean views in town. We also put on an annual fireworks show — an amazing way to celebrate the holiday. Throughout the summer there are also many local events for visitors to enjoy. Try the Grand Boulevard Farmer’s Markets or enjoy some live music every Wednesday night at Baytowne Wharf! 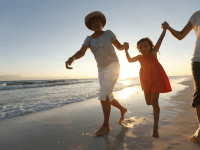 Hilton Sandestin Beach is the perfect place to vacation with the whole family — while still catering to everyone’s unique interests and needs. Our family-friendly suites feature nooks with bunk beds to provide a fun space (and privacy!) for kids. Plus, our Kids Krew program is a great way to entertain your children during the day with sand-sculpting, kite-flying and more giving parents a chance to sneak off to Serenity by the sea Spa for some rest and relaxation. Kids Krew also offers evening programs like camp outs on the beach and bonfires. These evening activities offer a great opportunity for parents to grab a drink at Sandcastles Lounge, or enjoy an unhurried and indulgent dinner at our AAA Four-Diamond steakhouse, Seagar’s Prime Steaks & Seafood. 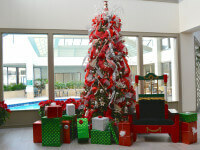 Come visit us and see for yourself why our resort is a great Florida beach destination in summer!